Check out our latest flyers below, and sign up to have them delivered fresh to your inbox. As long as you're subscribed you'll be entered in a monthly draw for a $25 Gift Certificate for you local Pomme! 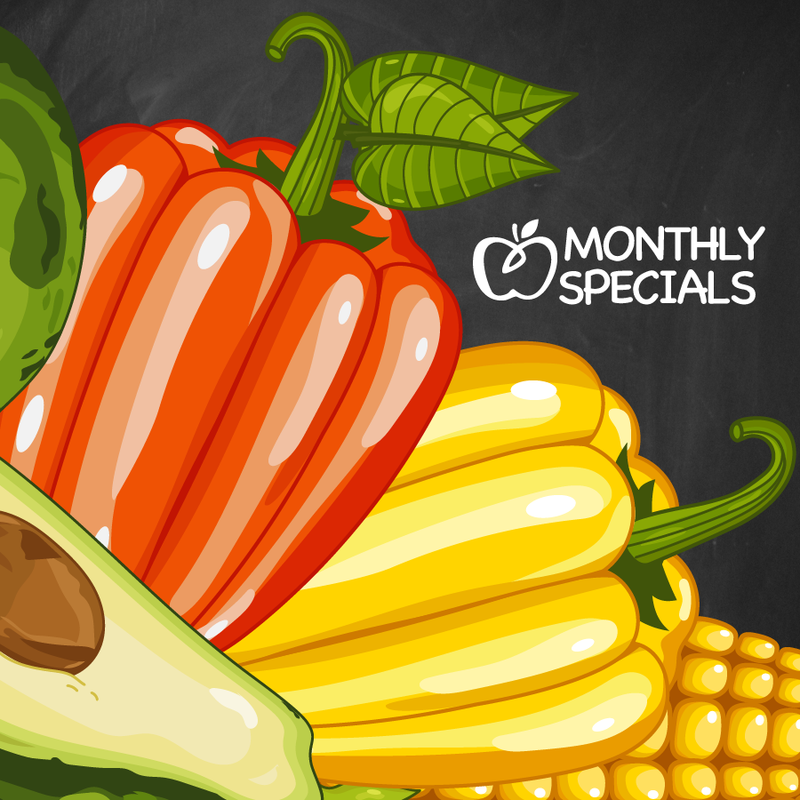 Our Monthly Specials flyer is full of amazing deals on all kinds of top quality natural groceries, supplements, and skin and haircare—as well as great bonus offers with our Pomme Points. 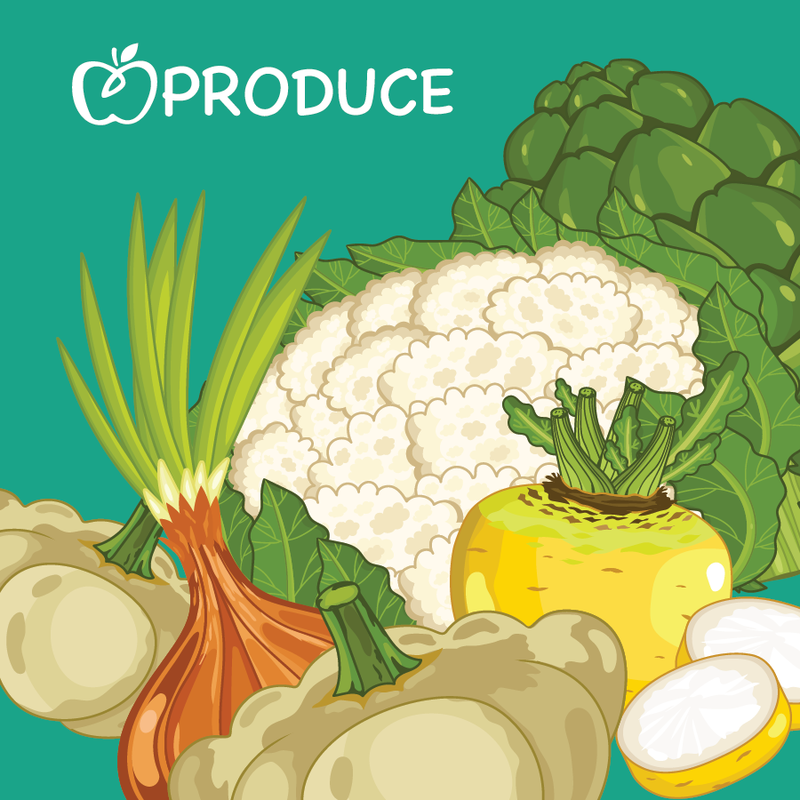 Our Weekly Produce flyer brings you super prices on the freshest organic, ethically grown fruits and vegetables, with an emphasis on what's in season locally.